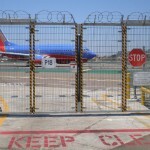 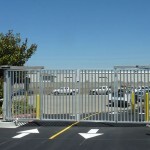 The most robust and adaptable SpeedGate available. 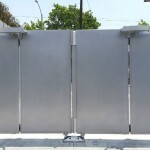 From elegant to bullet proof, the infill can be customized to serve the application. 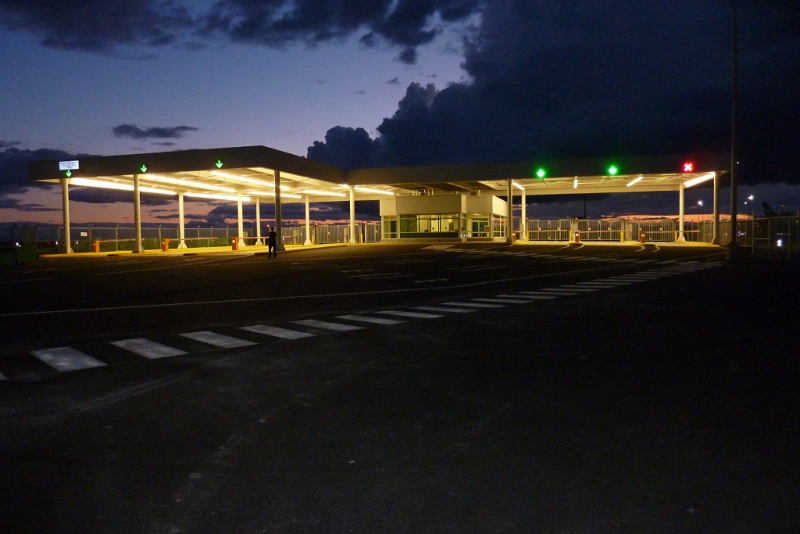 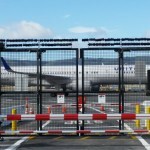 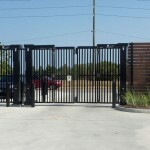 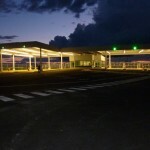 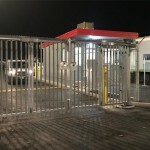 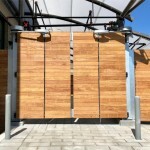 If you have demanding requirements for speed, security and aesthetics, then the PDXT SpeedGate is the perfect choice. 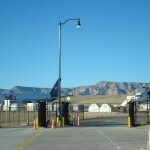 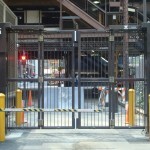 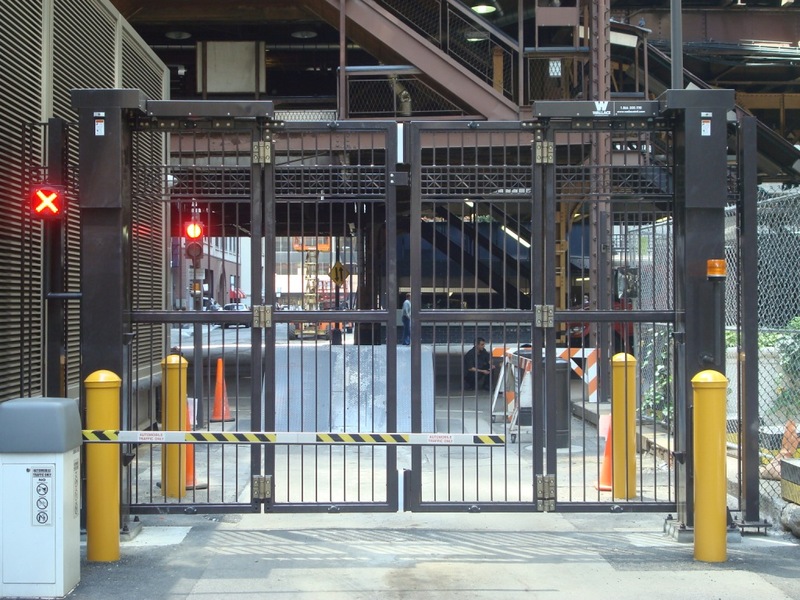 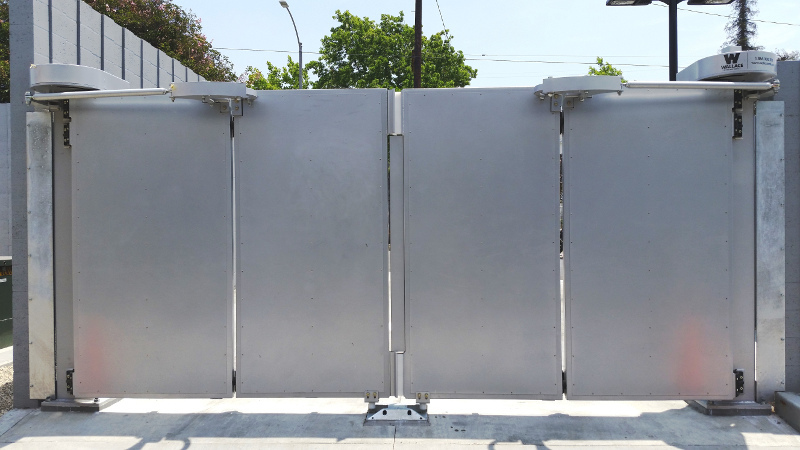 With an open or close cycle-time of less than 7 seconds, the bi-fold SpeedGate ensures minimal site exposure; virtually eliminating tailgating, reducing idling time and in turn reducing emissions. 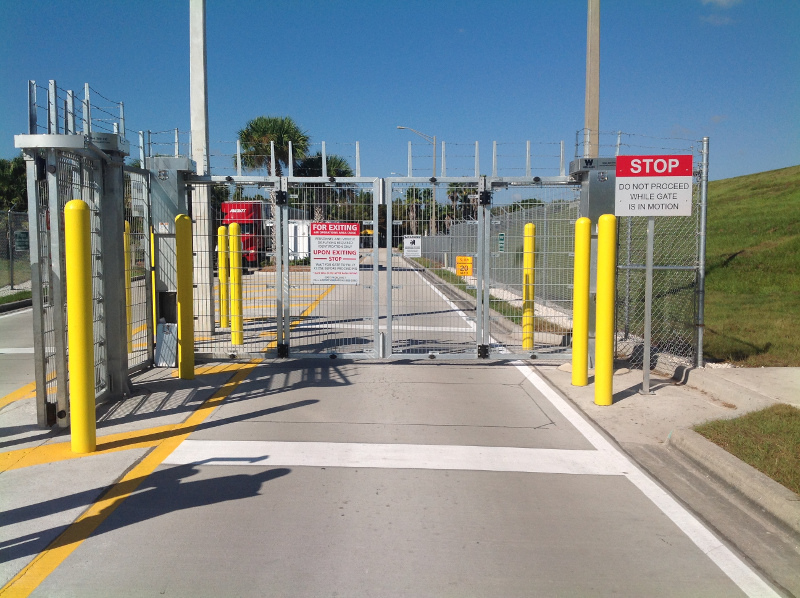 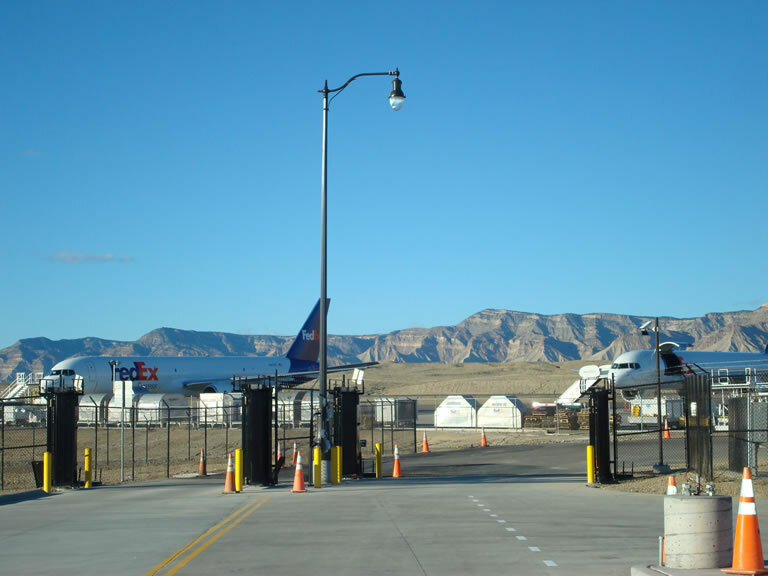 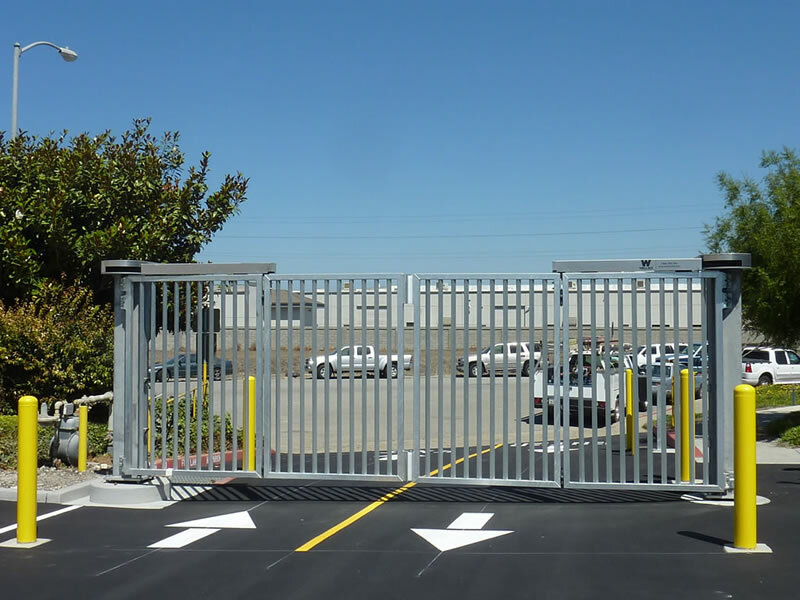 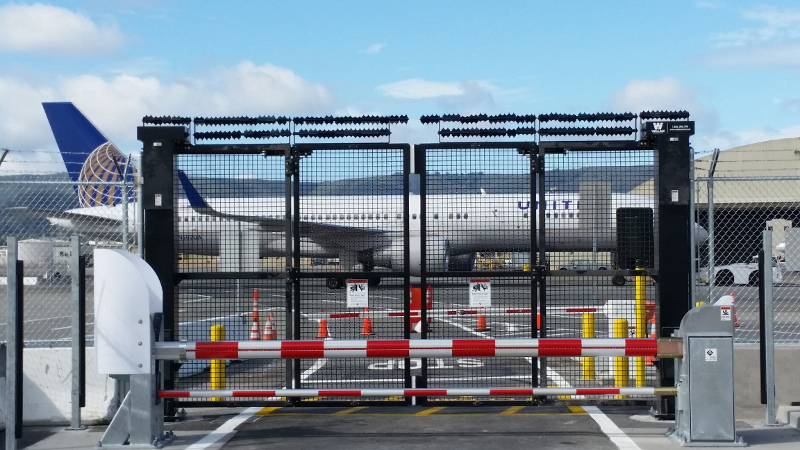 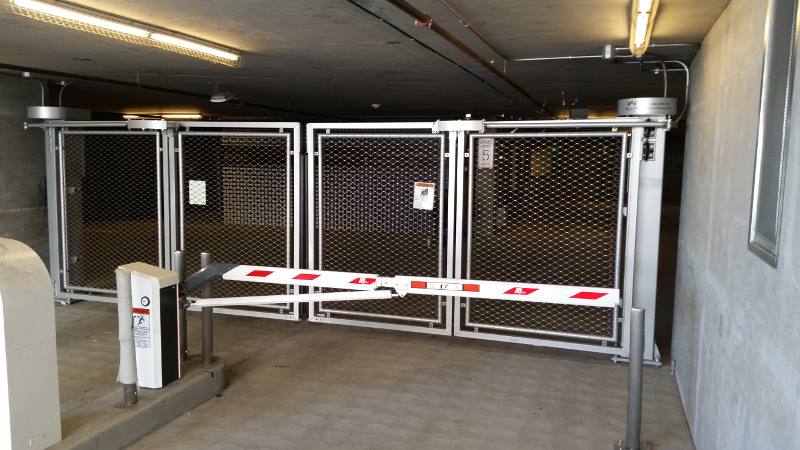 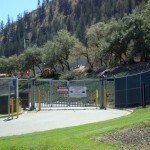 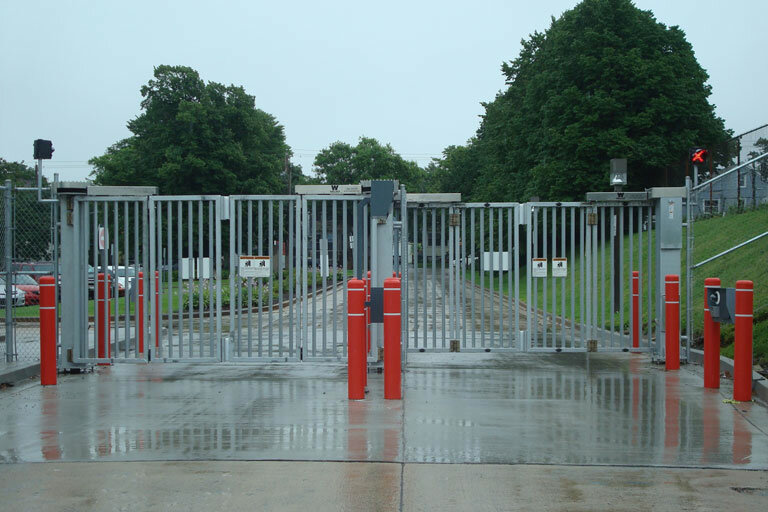 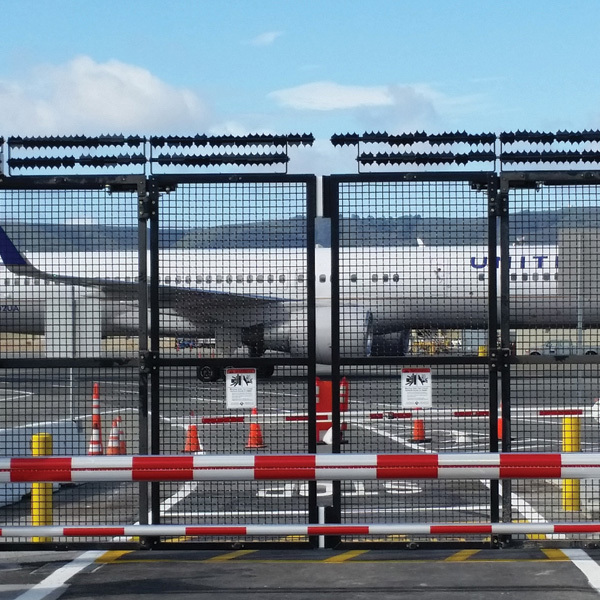 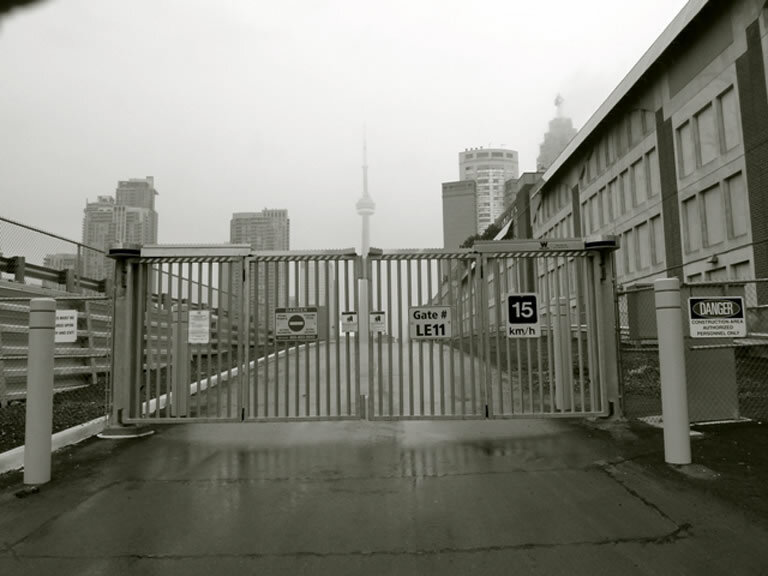 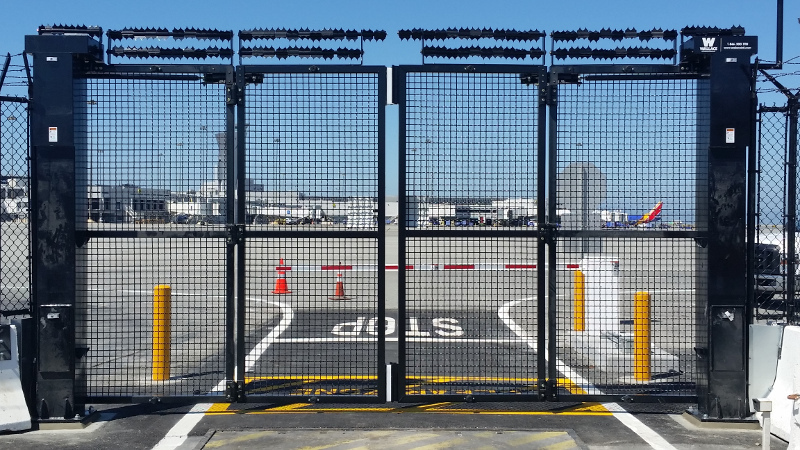 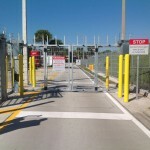 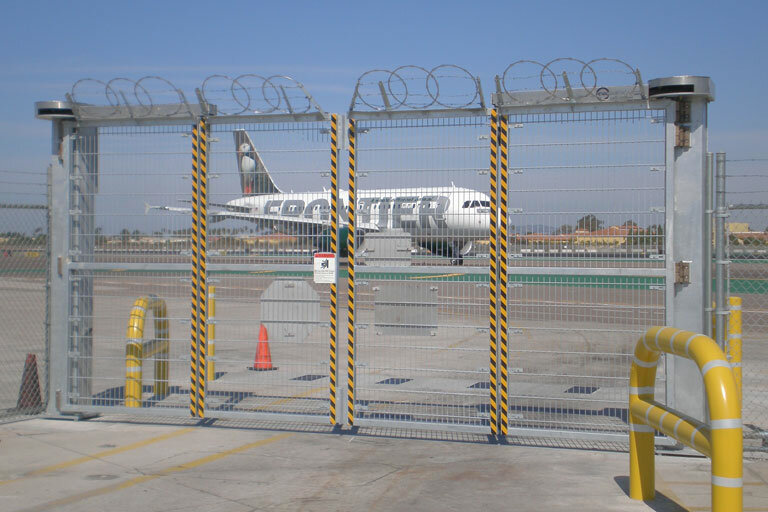 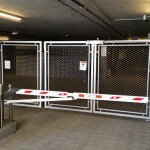 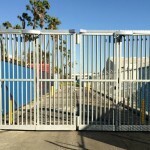 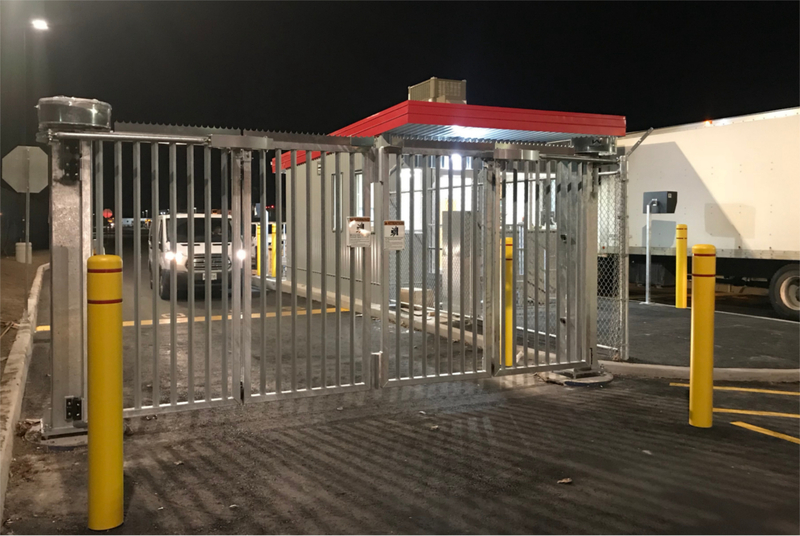 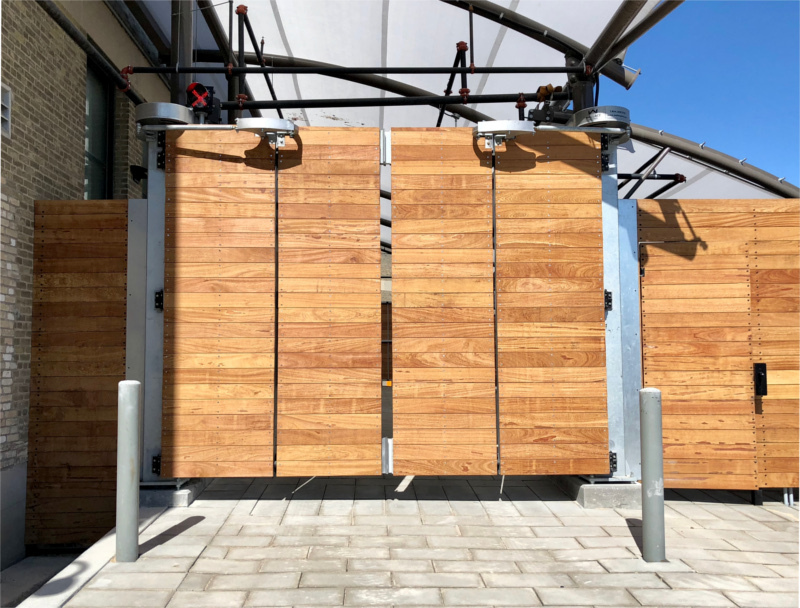 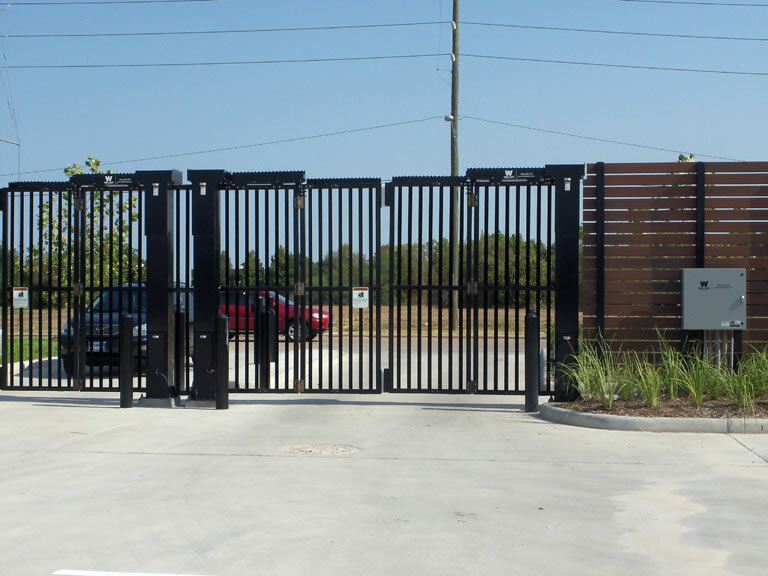 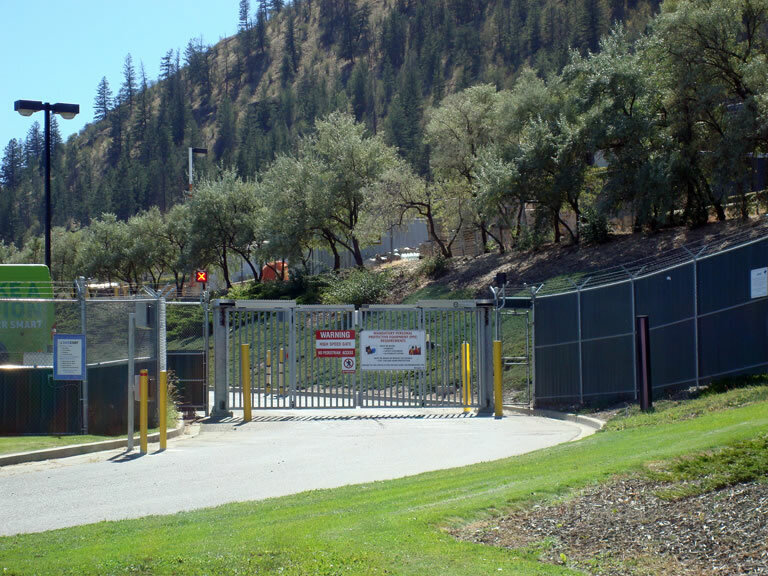 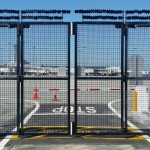 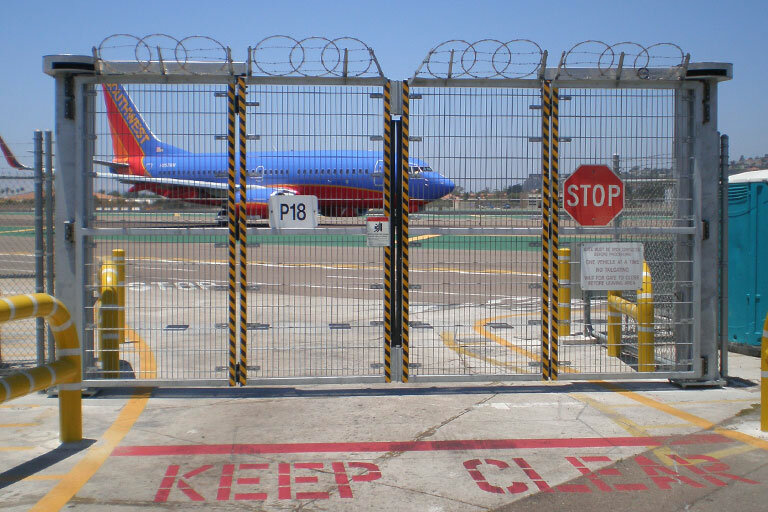 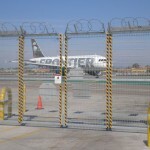 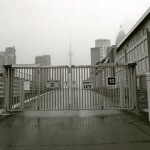 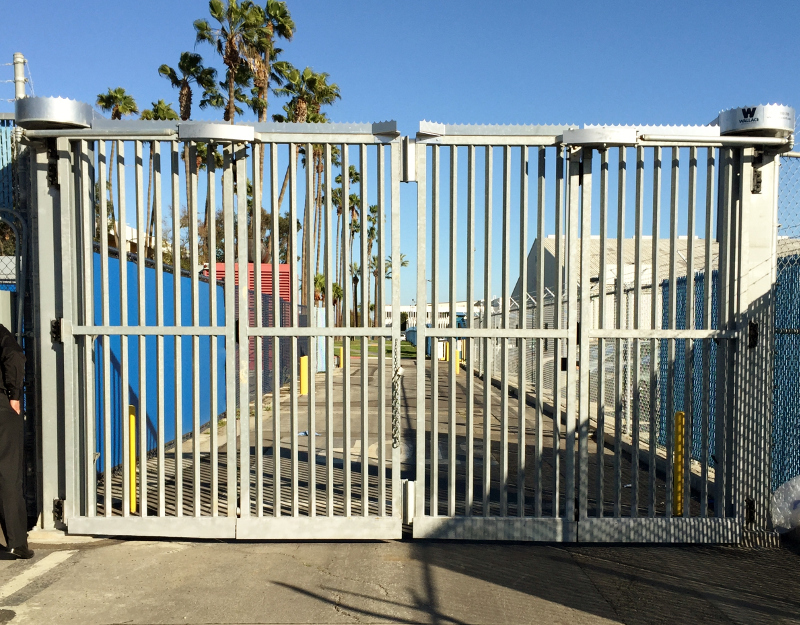 Wallace Perimeter Security's PDXT Series SpeedGate offers unlimited head room, requires a minimal footprint, and can open up to 23' in just 7 seconds. 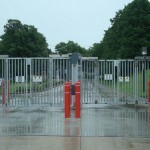 Watch a full operation cycle of the PDXT Series SpeedGate.